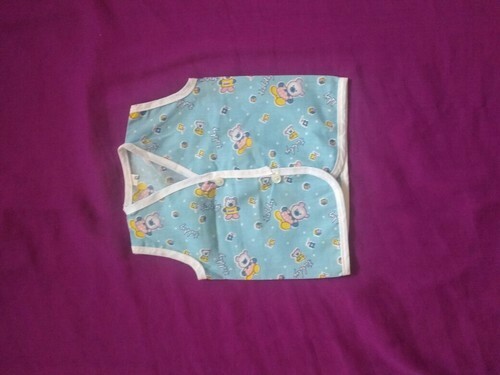 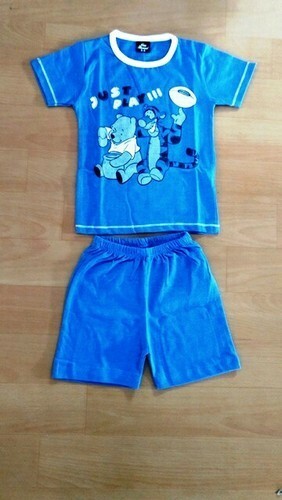 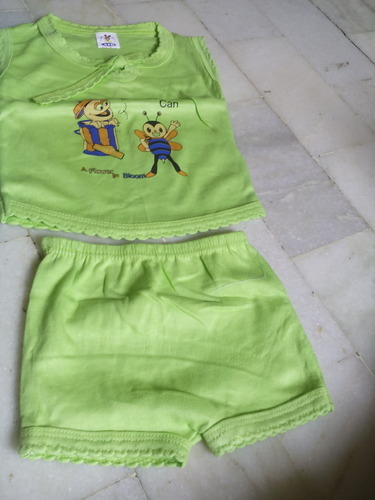 Our range of products include baby garments, baby garment, born baby garments and kids wear. 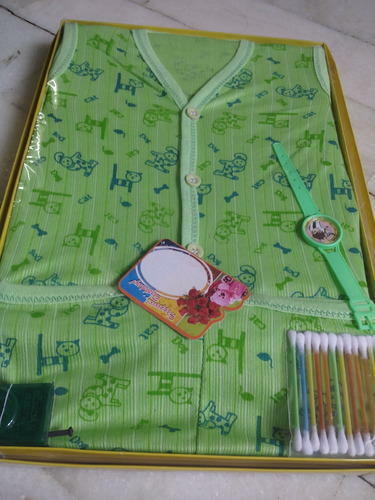 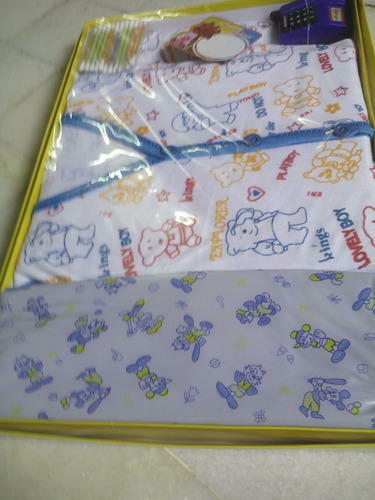 Its baby garments from born to 3 months with box packing per pc. 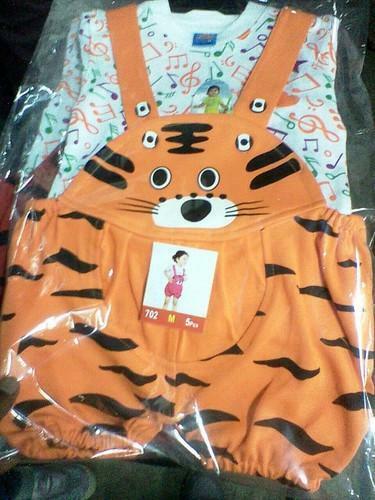 atleast 12 pc per designs.